Sorry, with over 152k surnames to research we haven’t gotten to the WELTY family history yet. 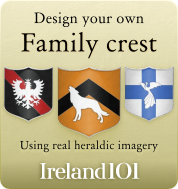 You can create the first WELTY crest using our very own crest builder which uses real heraldic imagery on our feature to the right. Leave a message for WELTY family members. At least be the first to plot your tribe on the map! perhaps i should have joind the graham tribe, after all thats the clan my family is from. 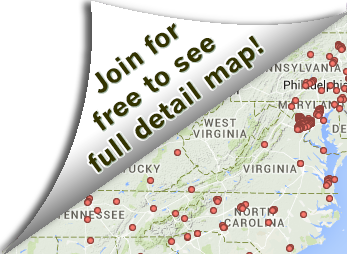 Invite more WELTY family members! 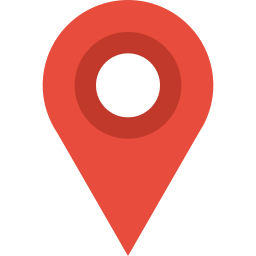 Click 'Invite' to connect with more members of the WELTY tribe.